Welcome to James Palmer Ltd, registered Electricians and Plumbers and incorporating Solar Central Ltd. Together, we are Solar Water Heating Suppliers and Installers of Flat plate Solar panels and Evacuated tubes. Why Choose James Palmer Ltd for Your Project? We are registered Electricians and Plumbers, meaning that our work is second to none and guaranteed to the highest standard. We are a heating specialist for Night store heaters and Heat pumps, allowing us to offer impartial advice that best suits your needs and budget. 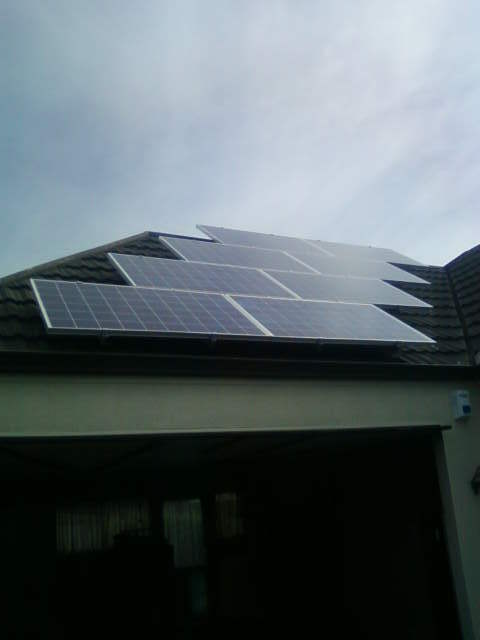 We are a one-stop Solar shop - we have over 10x Solar systems to customise the right system for your requirements. James Palmer started electrical contracting in 1973, and the business has served Canterbury homes and businesses for over 40 years. We have grown to specialise in night storage heating, before venturing into solar power with. Today, we have a range of products for your home heating, electrical and plumbing needs.